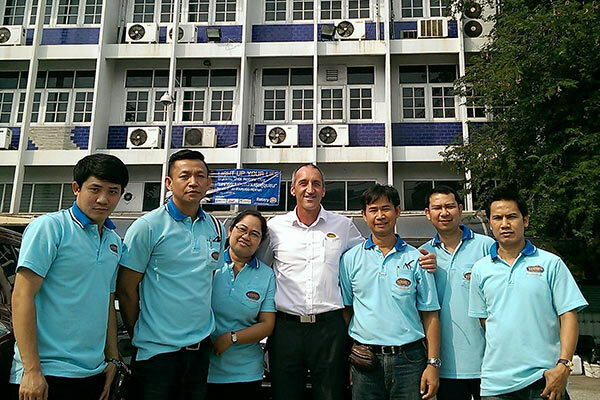 Tandex recently completed an agent support trip to Thailand to offer technical, sales and marketing assistance to Boonyium & Associates, our first ever overseas agent appointed more than 35 years ago. Boonyium have been a long standing member of the Tandex family and we value the relationship we have with them. Some of their staff have been with the company for 20+ years. 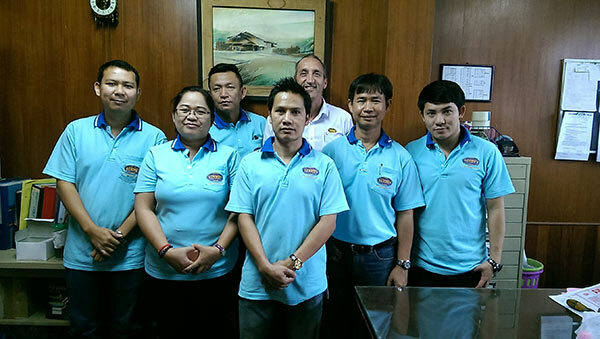 We appreciate their ongoing support as we do with all our valued overseas agents. In the photos below we have Mr.Surapong Paladsri, Mrs.Busara Wonghong, Mr.Charearnchai Phonchoo, Mr.Peerapat Kaewlek, Mr Greg Duncan, Mr.Saranchai Yookittichai and Mr.Thanawat Wattana-amorn.